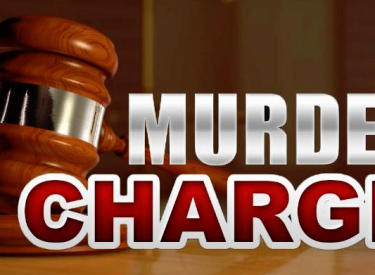 Shandi Deboard and Jason Herman have been charged with first degree murder in the death of 22 year old Christopher Urban who overdosed in February 2016. According to court documents, Christopher Urban met Deboard and Herman at a home in Osage County, where they provided him methamphetamine in the hours before he died. Deboard has pled not guilty and is out of jail on a $50,000 bond. A warrant has been issued for Herman, who is currently incarcerated in Kansas on other charges.